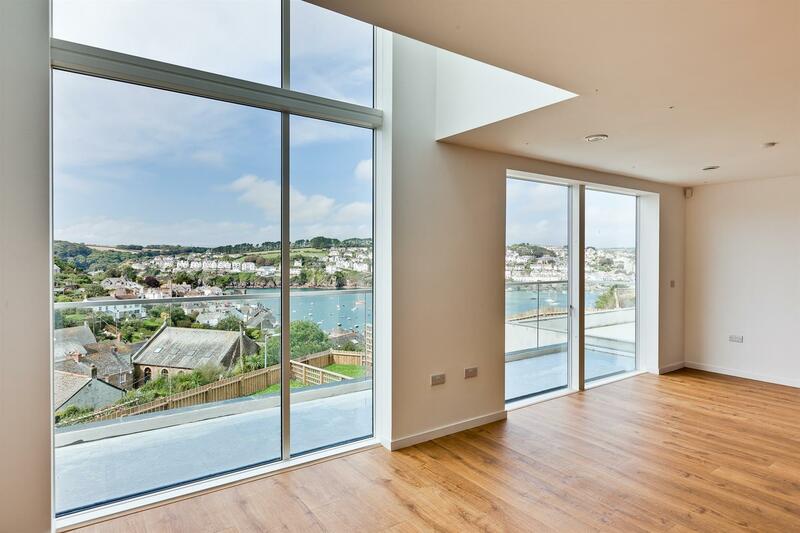 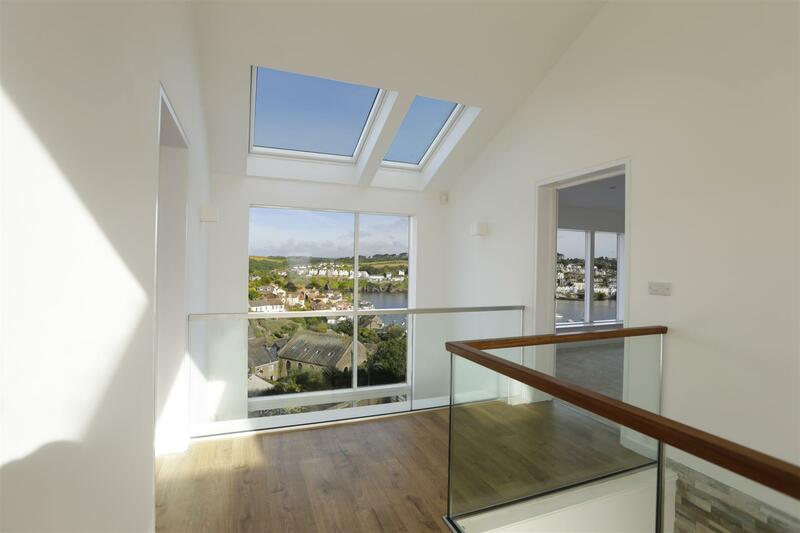 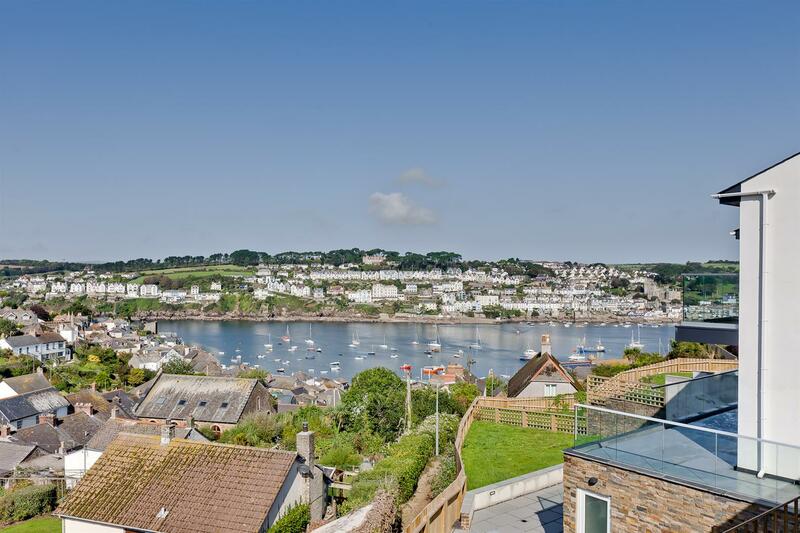 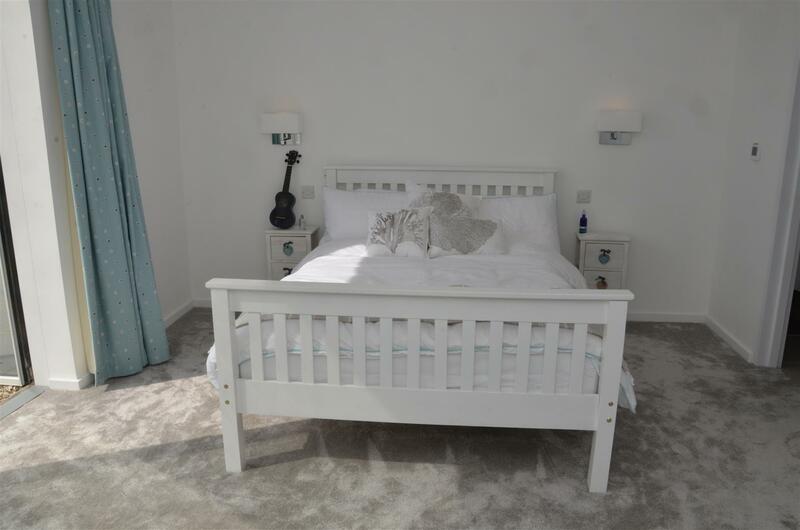 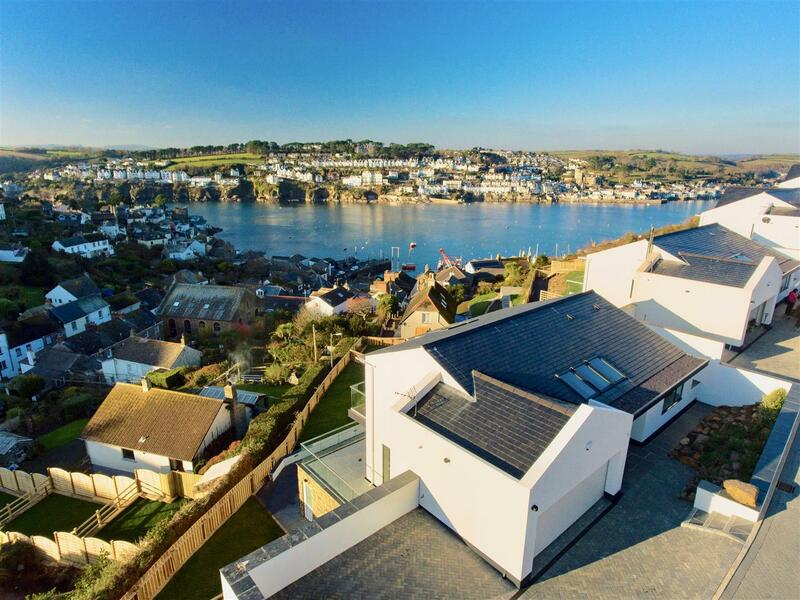 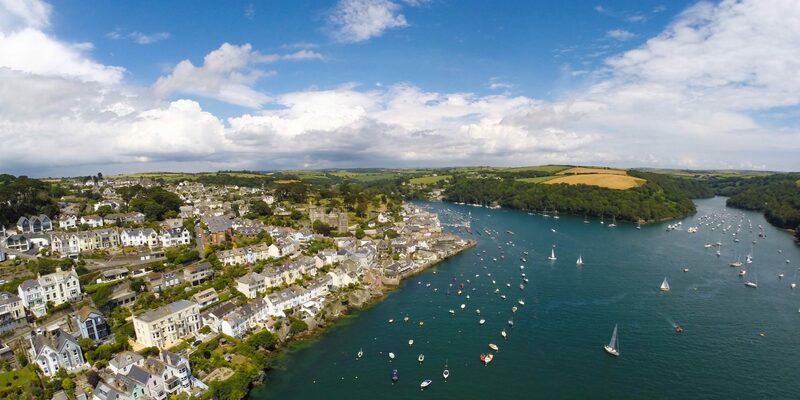 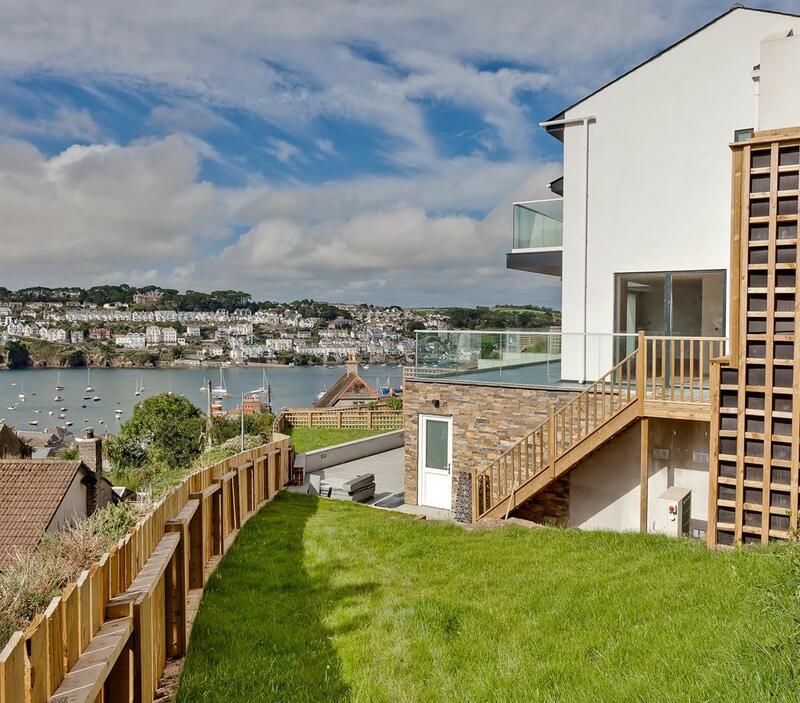 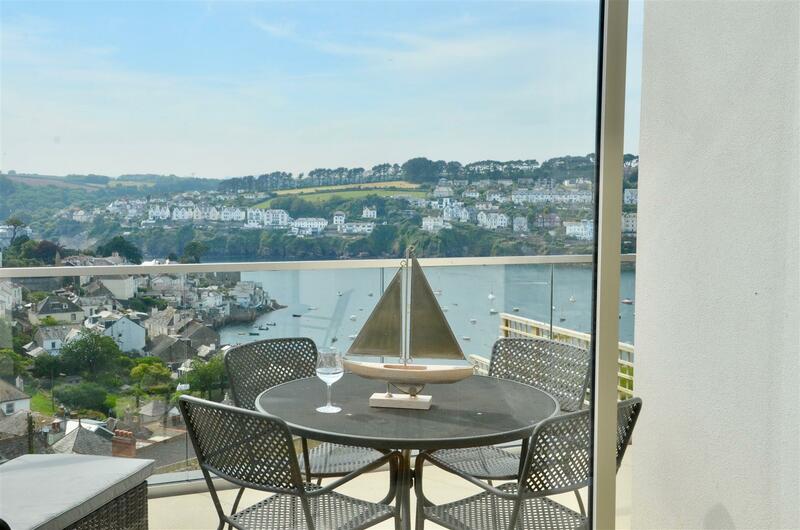 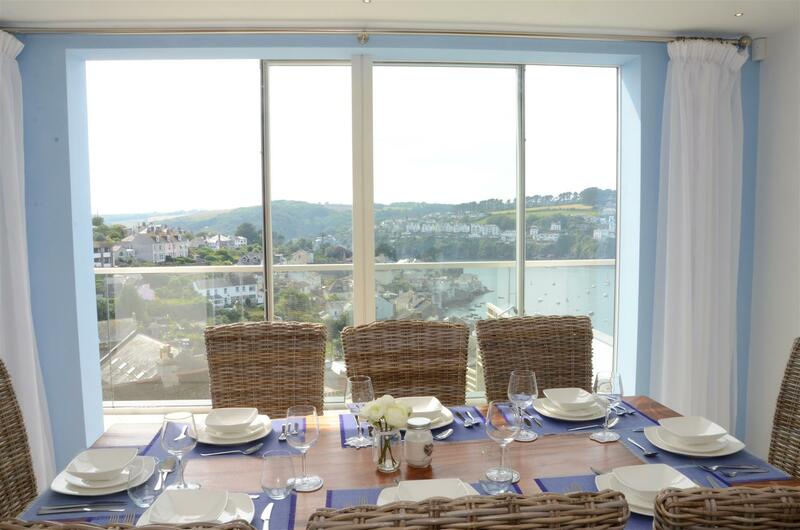 Stunning south-west facing three storey house enjoying amazing broad views of Fowey Harbour. 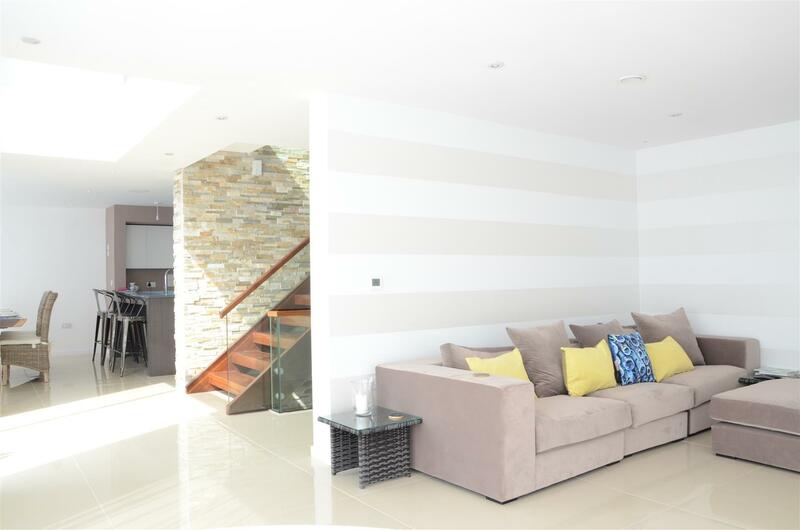 Set on an elevated plot and located within a traffic free cul-de-sac of just 4 houses, this exquisite property is beautifully presented throughout and has the benefit of off street parking for 3 cars and a double garage. 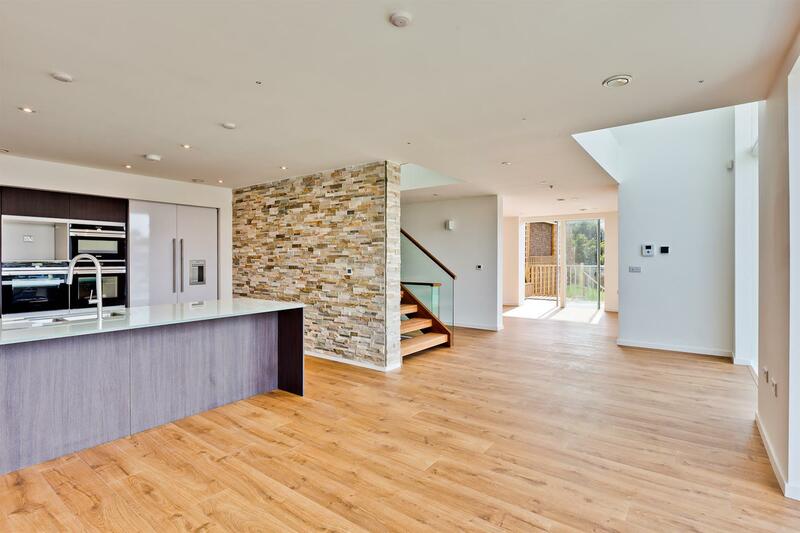 The level of specification and quality of contemporary finish are excellent and upon entering the fabulous vaulted entrance hall with its mesmerising views, it is immediately apparent what an unusual and highly desirable house this is. 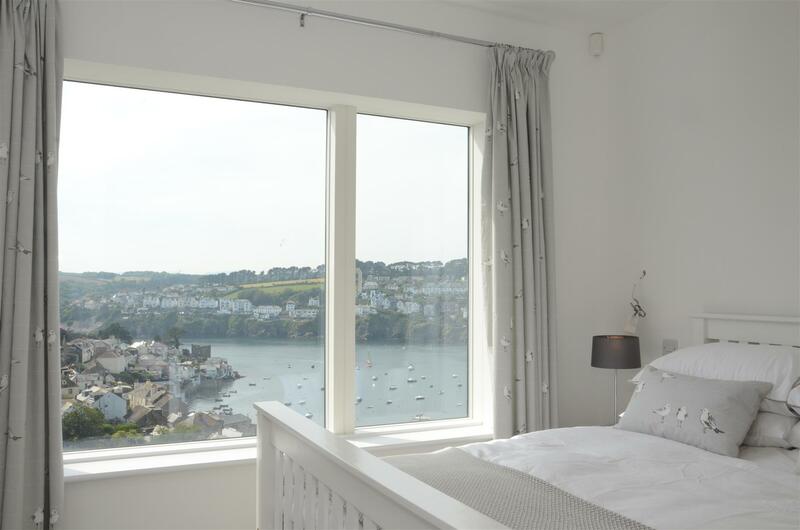 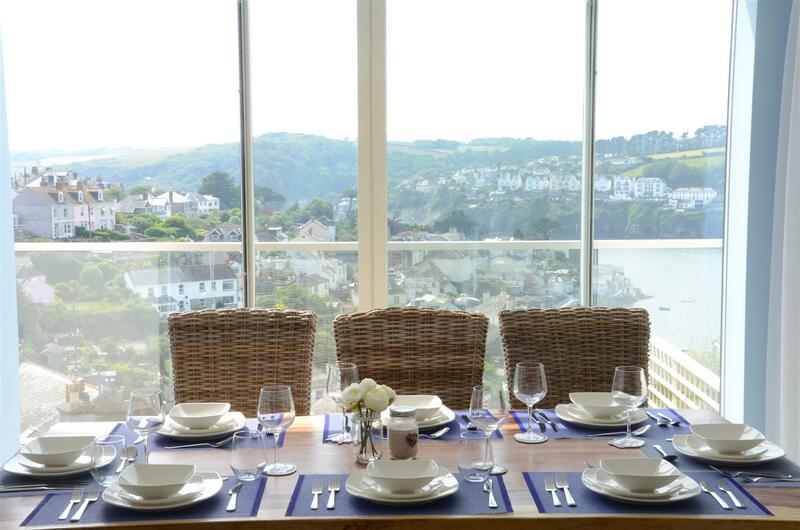 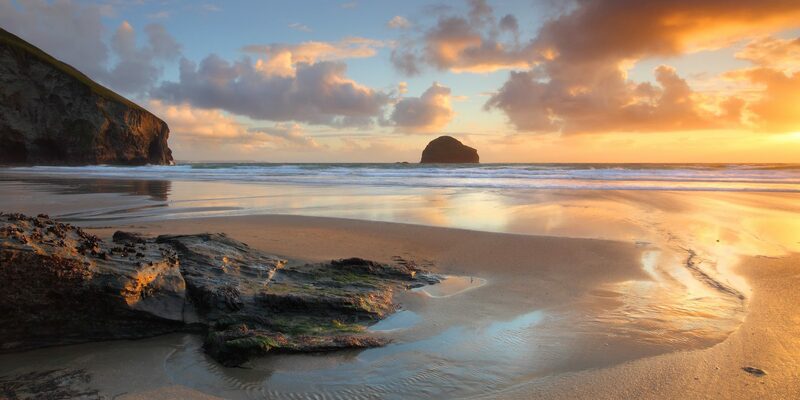 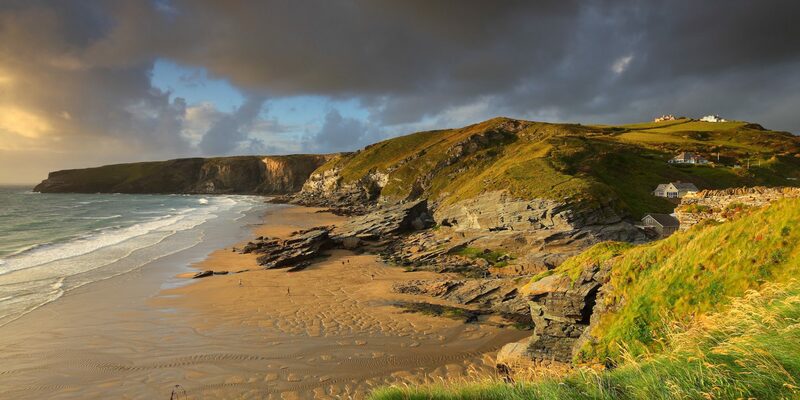 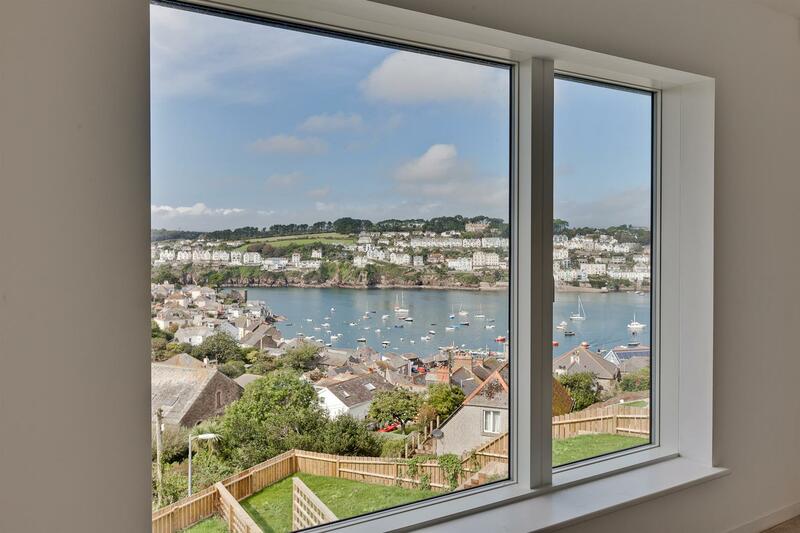 Very few compare in terms of their scale, quality or specification, let alone the amazing views you will enjoy, whether you are in almost any room, sitting on the wraparound glazed balcony or just pottering in the gardens. 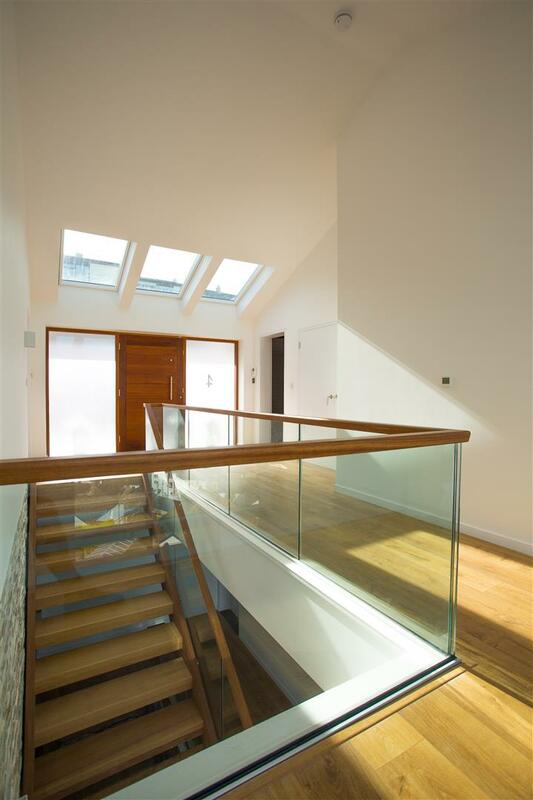 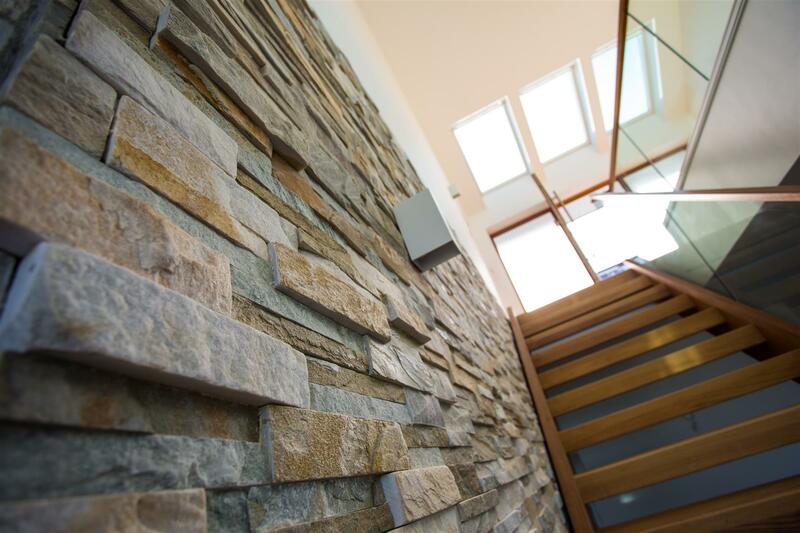 The house layout has been exceptionally well planned by its London based architects and the fine joinery and exceptional attention to detail throughout combine to provide features such as the stunning Iroko staircases that link all three storeys of the building. 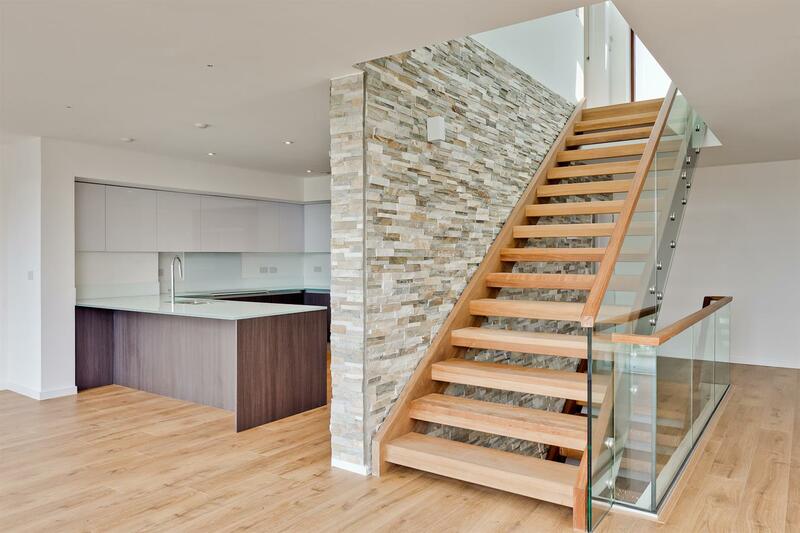 The principal floor is waiting for the party or family gathering to begin! 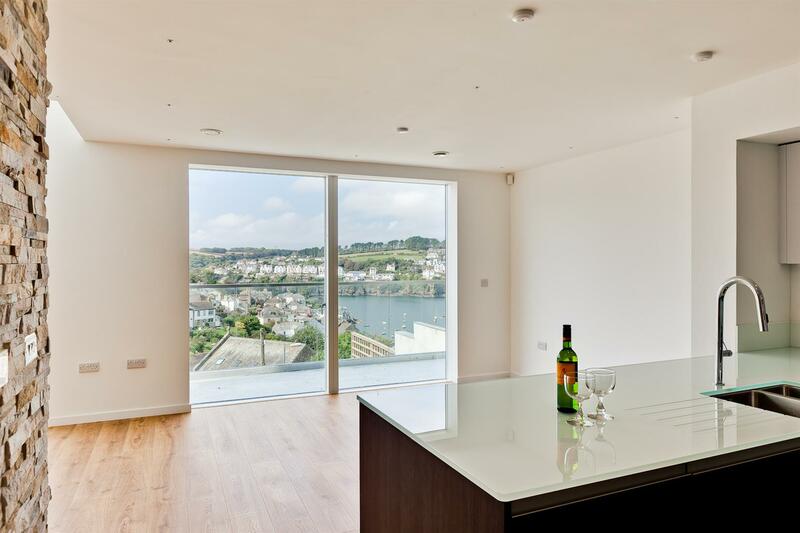 A wonderfully sociable kitchen is open plan to the main dining area that in turn leads through to the spacious sitting room, with all taking in the views and enjoying access to the full width balcony terrace. 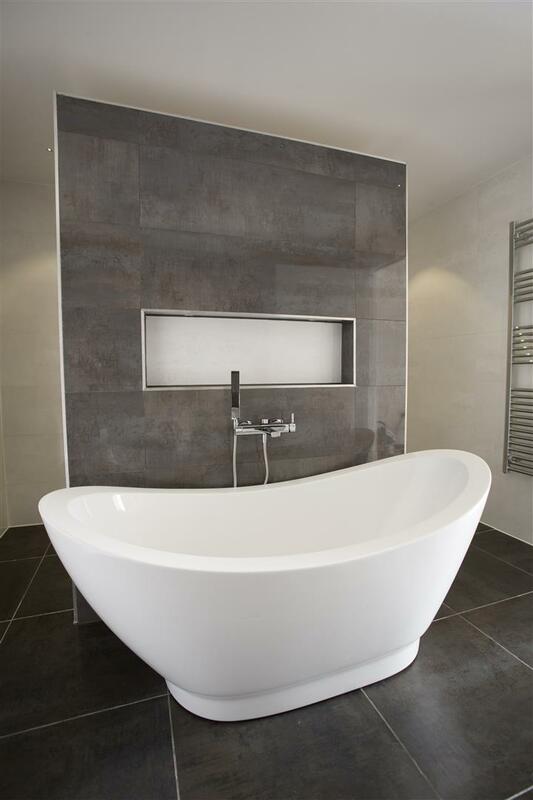 Exquisite bathroom suites with sanitary ware and tiling by Porcelenosa complete the fabulous presentation. 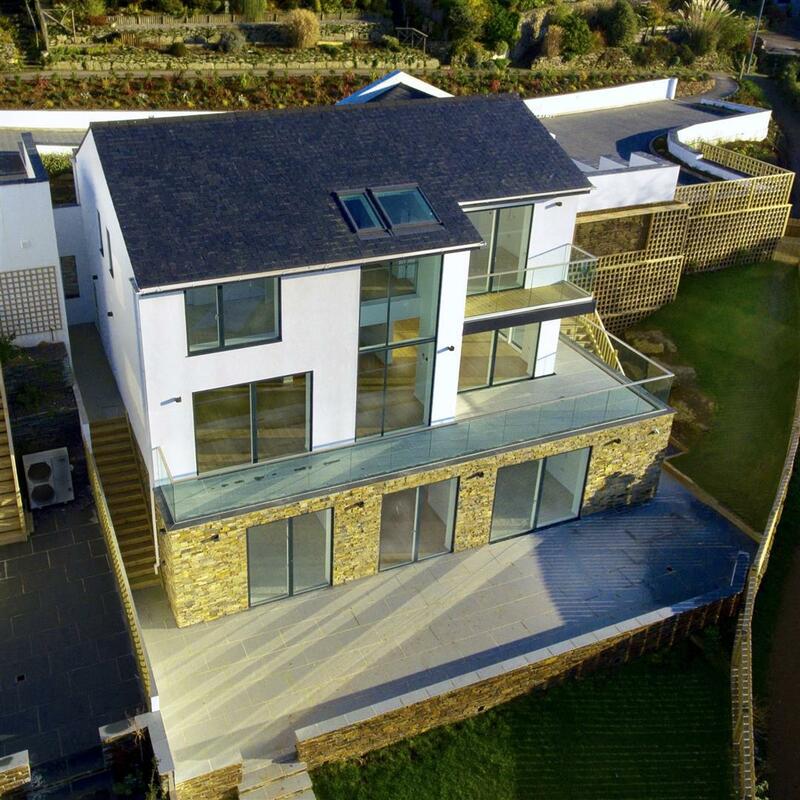 The house also benefits from excellent Smart Home technology that includes App or computer controlled heating, CCTV and intruder alarm systems. 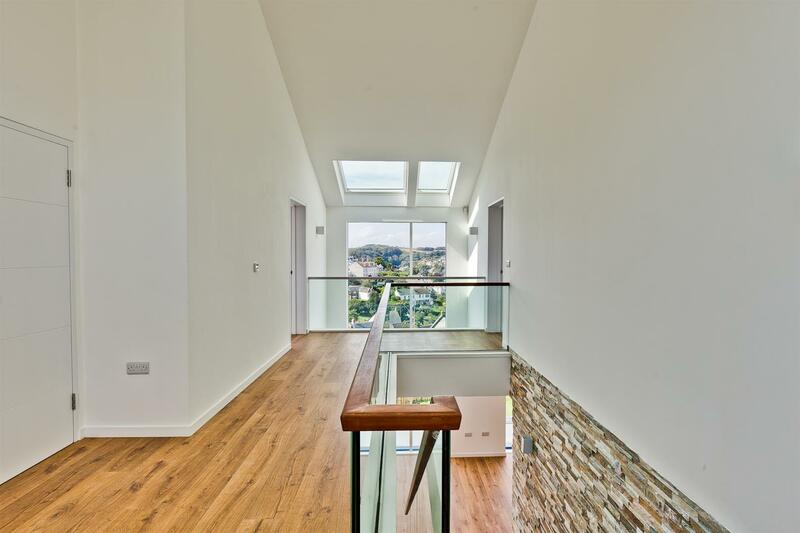 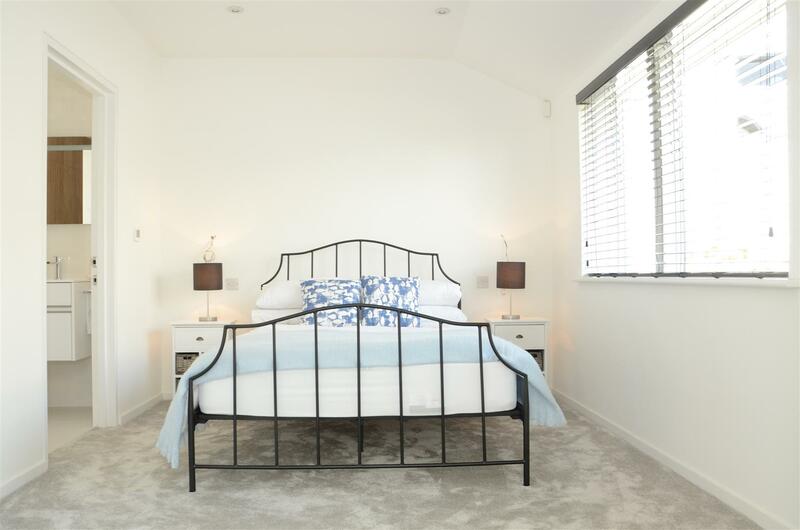 Agents Note: Some internal photographs are from other properties within the same development.